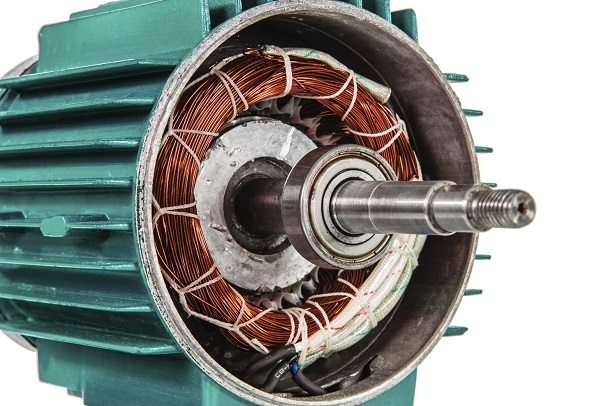 Increase the horsepower of your electric motors by up to 30%. Increase power density, improve performance and shrink size. 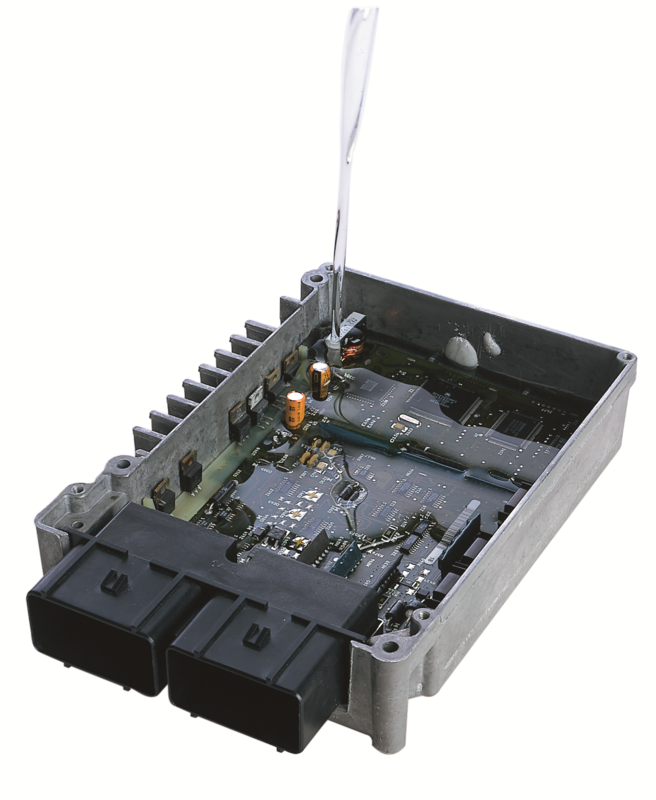 For over 50 years we have been developing custom solutions for the electronics industry. Whether utilizing epoxy, silicone or urethane polymer systems, we continue to deliver results for demanding applications in a wide variety of markets including automotive, energy, medical, aerospace, telecommunications and industrial electronics based on our customers’ design and specification needs. 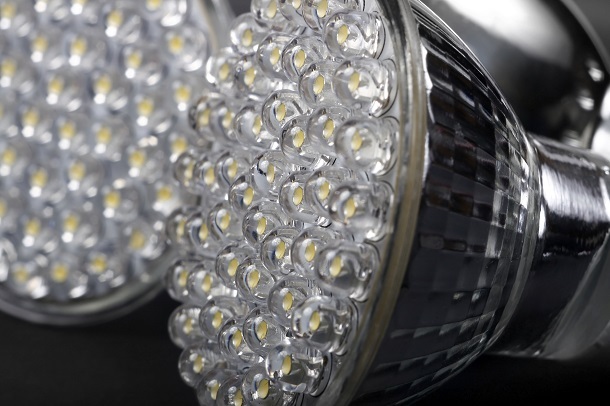 From EVs to LEDs, our solutions are solving the most challenging problems of the electronics industry today. 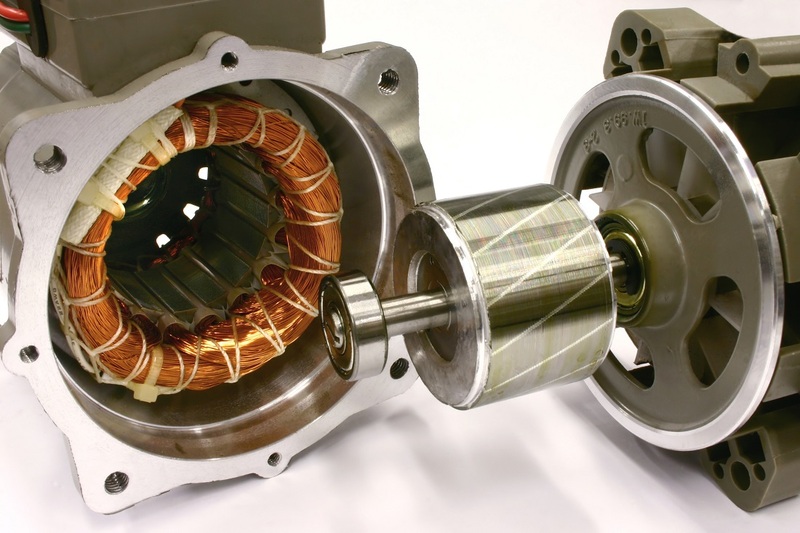 Our products are also applied in other diverse applications including electric motors, ignition coils, engine control modules, transmission control modules, sensors, power supplies, transformers and other critical electronic equipment. 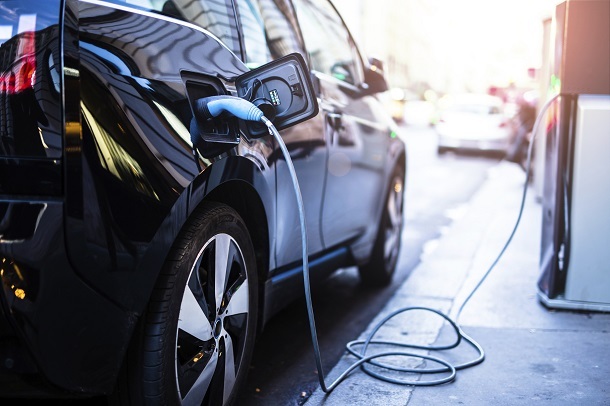 Our solutions improve EV component performance. They reduce temperature rise, achieve exceptional adhesion and thermal conductivity, increase horsepower and improve electrical isolation. We specialize in developing world-class adhesives and thermal management materials including gels, greases and encapsulants for demanding LED applications. We offer silver conductors for tantalum capacitor electrode terminations. They can be applied as either dip or paint, have resistance to settling, are readily solderable and provide excellent stability. Increase horsepower by up to 30% - our CoolTherm® epoxy and silicone encapsulants help manage that heat, which enables you to increase the power density and life of your motor. 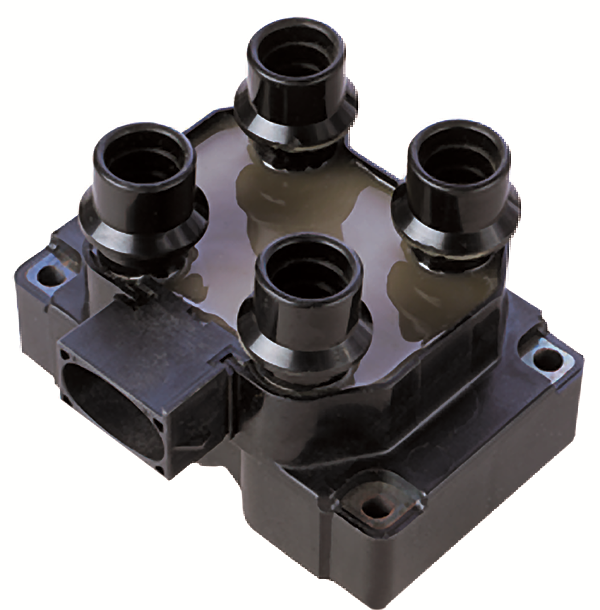 We offer encapsulants specifically designed for high voltage, automotive ignition coils. Our encapsulants are environmentally resistant, have low viscosity and provide high temperature electrical performance. 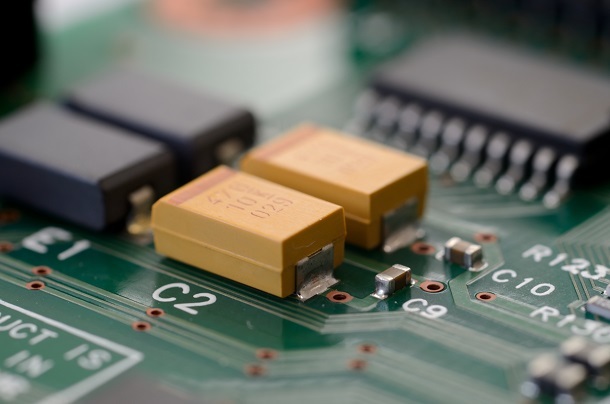 We provide solutions for the assembly, sealing and protection of electronic components used in the most demanding applications and harshest environments.